Is Wheatgrass Really Healthy For You? You’ve probably heard of it, and if you’ve tried it you most likely didn’t like it (and you may have even felt sick afterwards). Let’s be honest, most people do not like the flavor of wheatgrass juice, especially if the grass has been overgrown as it will be even more bitter. There are many ways to enjoy the powerful healing benefits of wheatgrass. You can drink it, soak in it, use it as a face wash … the opportunities are endless. But first, let’s understand what wheatgrass is and why we might want to start using it. As for those whom felt ill after, there are a few reasons for this reaction and I’ve included a ‘how to drink wheatgrass’ paragraph further down the article to help you avoid this unpleasant reaction in the future. 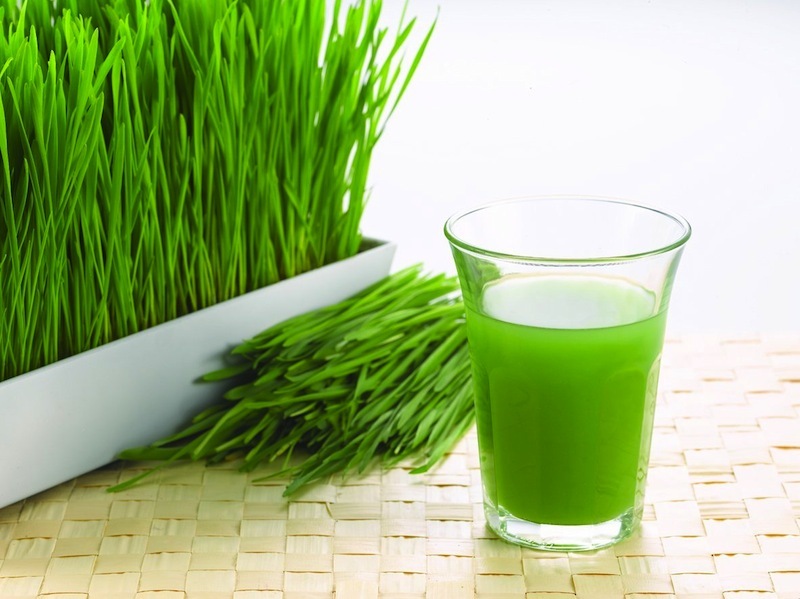 Wheatgrass is simply the grass grown from Wheatberries, which is the whole kernel of the wheat grain. It is the fastest and easiest variety to grow and is also favored by pets (more than any other grass). This plant is used as medicine and serves as regenerative and protective factors to health. Utilizing grass for its beneficial properties is not a new discovery, it has been used prior to the late 1800’s and the first documented study on it was in 1883! It is one of the richest sources of nutrients provided in a readily usable form, and 15 lbs of wheatgrass equals 350lbs of garden vegetables in overall nutritional value and protein. The nutrients provided include 92 of the trace minerals, rich source of Vitamin A, C, D, E and K, as well as the full spectrum B-vitamins including B17 (Laetrile) that has shown to selectively destroy cancer cells. 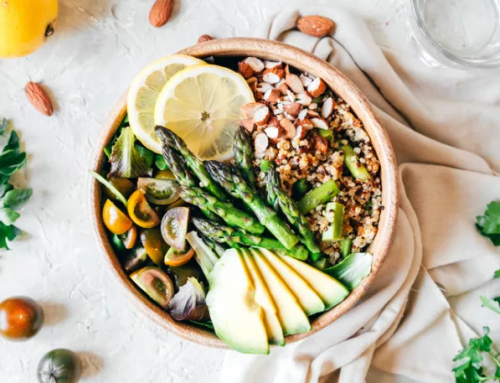 Nutrients also include a rich source of Phytonutrients such as Beta-Carotene and Bioflavonoids, an excellent source of amino acids and enzymes. It is also one of the richest sources of Chlorophyll. Chlorophyll is the green (sometimes purple) pigment found in growing plants and it contains the mineral and protein compounds. It is often referred to as the ‘blood’ of the plant, and is practically identical to human blood on a molecular level. The only difference between the two is the central nucleus of human blood is made of an iron mineral and chlorophyll’s is made of magnesium mineral. Wheatgrass is one of the best sources of nutrients that are delivered in a highly digestible form, meaning it will supply the body what it needs to perform better. Our bodies are incredibly intelligent and when they are ‘fueled’ correctly have the ability to cleanse, detox, heal and protect. Wheatgrass juice is also an effective way to provide nutrients for anyone suffering with digestive problems as they are easily absorbed and utilized by the body. Wheatgrass is for everyone!!! Whether you are over/underweight, sick or healthy, young or old, tired of energetic, it will serve you well. 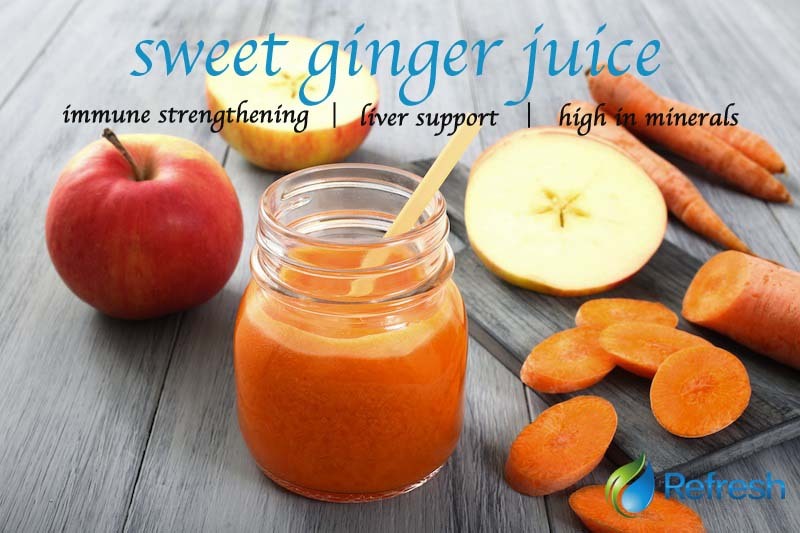 It has the ability to make our bodies stronger, prevent illness and improve overall health. Please let’s not forget our furry loved ones … as animals will also benefit from wheatgrass. I should likely mention to keep an eye on cats as I found mine lounging in the tray looking very content. Since then we have reached a compromise and he gets his own tray of grass. Wheatgrass has been shown to support, detox and regenerate the liver. This is important as we have a buildup of toxins every day that the liver needs to protect us from. Wheatgrass is Amazing!, and you will find that it’s even more powerful when it is incorporated with a healthy diet and lifestyle. Drinking wheatgrass everyday may even help you achieve your goals of becoming healthier through food and lifestyle choices. I can tell you it’s very difficult to drink wheatgrass and smoke a cigarette at the same time! You will likely feel very nauseous. Hopefully you are feeling ready to give Wheatgrass another try, and as promised here are a few pointers on how to drink wheatgrass and avoid feeling sick afterwards! To start, you will want to drink your fresh juice within a few minutes of juicing to receive the full nutritional benefits (within 15 minutes is optimal). It has a very cleansing effect and for this reason I suggest that you begin slowly and work your way up to 2 ounces at one time (luckily there is no reason to drink more than two ounces at a time). Always drink the juice on an empty or nearly empty stomach to prevent feeling nausea or having a stomach upset, this also allows for better absorption.Drinking two ounces quickly your first time may result in feeling ill due to the powerful cleansing effects it has on your system. Wheatgrass Challenge! Are you in? What would happen if you were to drink two ounces of fresh organic wheatgrass every day for three weeks? Will you have more energy? Will your digestion feel better? Will you have fewer cravings for junk food? I encourage you to try it and would I love to hear from your experience! Disclaimer: This information is not intended to be used as medical advice. It is simply educational information found in others research, testimonials and personal experience. This information is not provided to be relied on for diagnose, treating, or prevention of disease. Each person is unique and should always consult a qualified medical or health practionners. Everyone is responsible for their own decision and health. I am crazy passionate about empowering and educating others to take responsibility of their health, as I have seen such incredible transformation and believe everyone has the ability to be healthy and happy. My focus is on the education of healthy eating of high quality living foods and products that nourish and supports our body's ability to detoxify and heal. I incorporating digestive health, mind-body connection and lifestyle choices in order to enhance our overall quality of life. I am a Whole Food Nutrition & Lifestyle Educator, an Hippocrates Health Educator, and a Certified Raw Food Chef. 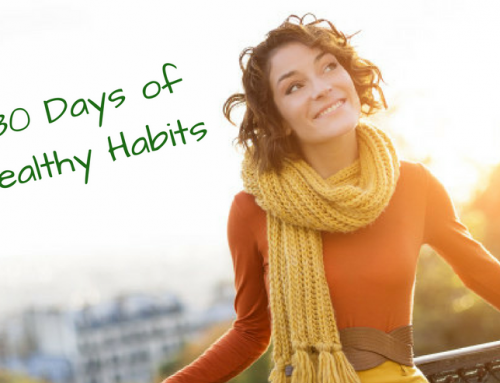 Free Health Challenge: 30 Days Of Healthy Habits! 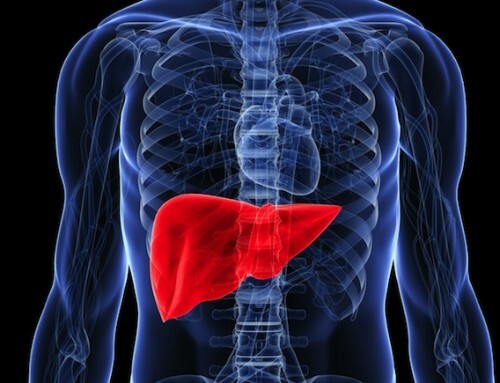 Improve Your Liver Function with these 7 Easy Steps! Bloated Belly? Here’s how to get rid of Gas and Bloating Fast. Enter your name and email below and we'll send you our 3 Day Glowing Skin Diet, absolutely free. or sold to a third party. 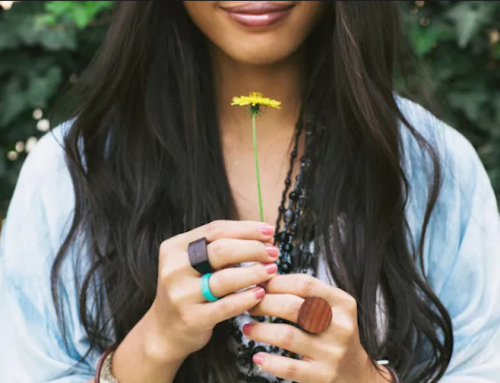 Refresh Natural Health is a place for people to learn about holistic health, alternative medicine and plant-based healing practices. Our team of professionals offer a wealth of knowledge in nutrition, alternative health care, detoxification, weight-loss programs, and healthy lifestyle practices. Our custom meal plans target specific health concerns and provide a step-by-step guide for those looking to make an immediate change to their diet and lifestyle. The Refresh clinic in Vancouver, BC offers individual services through phone, skype and in-person consultations as well as FDA-certified colon hydrotherapy treatment.